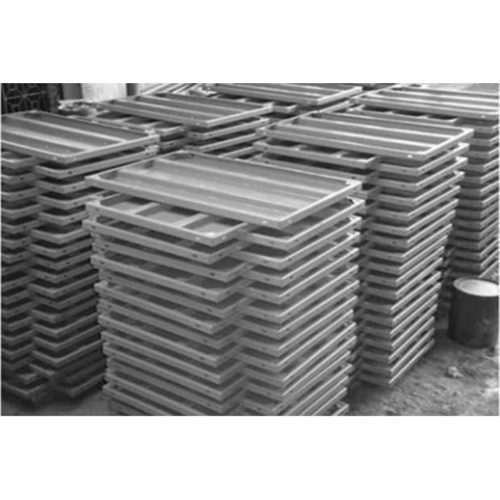 Are you looking for any Centering Sheet Rental?? We are one of the best Rentl service provider for Centering Sheet at low price for your construction purpose.Kindly call us for booking an Centering Sheet. 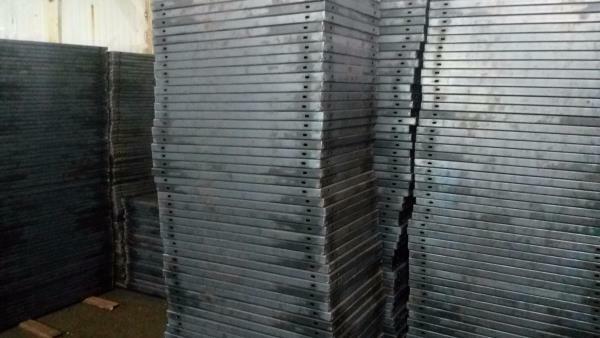 Are you looking for any Centering sheet Rental Service??? We Provide the Best Centering sheet Rental Service.Kindly call us for booking a Centering sheet at low cost rental. 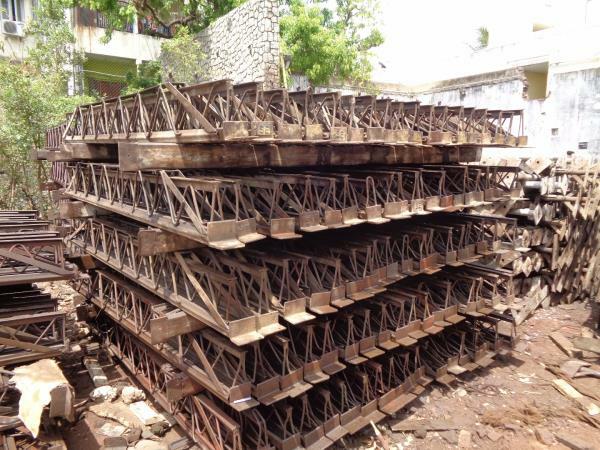 We like to introduce our self as M/s.Sindu Enterprises and M/s.Sindu Building Equipments Limited, we are the leading, successful and specialized in the field of the hiring and supplying for more than a decade, a wide range collection of refined Centering Sheets, Column Shoe/ Boxes/ Props, Telescopic Spans, Adjustable Props, Builders Hoist (Material Handling Machine), Scaffolding Units, Heavy Duty Adjustable Props, Concrete Mixer Machine, Sand Seiver, Earth Rammer, etc. as our company success is concerned, technology, expertise and quality, which made us a well-known ON HIRE and supplier in Building Equipments at customer friendly prices. We successfully cater to the specific needs of customers and demands of competitive market by meeting international quality standards to offer optimum satisfaction to customers. 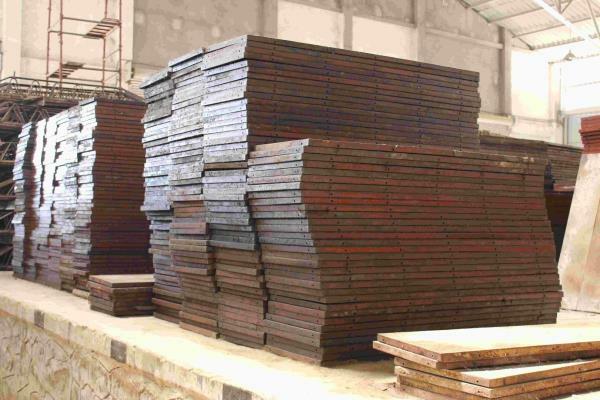 All procured Industrial Centering Sheets are sent for stringent quality test, which is performed under the supervision of qualified and experienced professionals to ensure reliability, durability of products and supplied them at very cost-effective prices. We are supported by huge team of experienced professionals, who continuously work hard to design, develop and improve the product range as per industry and clients requirements. We make sure that the products are delivered within the stipulated time. Because of our stringent business policy, ethics and norms, we have obtained a strong client base in the market and threat to our competitors. We are well-established and reputed quality-oriented organization that never compromise with the quality of products and customers' satisfaction.